 Log In needed $49 · Beautiful Set of Ten Matching Vintage Drawer Pulls in Lovely Condition! 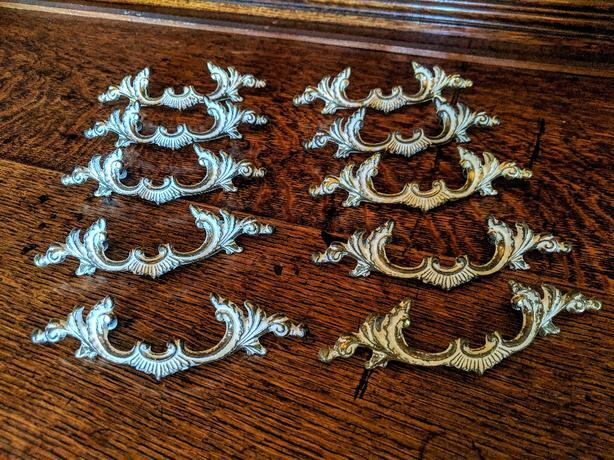 Beautiful Set of Ten Matching Vintage Drawer Pulls in Lovely Condition! Perfect for your vintage refurbishing project! Cross posted.